← What do we do when we don’t see God’s entire plan for our lives?? What has God put on your heart? Pray and keep praying…..
in life. In this post I want to continue on that thread. Today I want to talk about a new level in prayer. desires I have, the dreams I have. come to pass. There are things I am still waiting for and it’s been years waiting….. He does and does not do concerning the things in my heart. What are some of the things that stop you from consistently bringing your desires and dreams to Him? 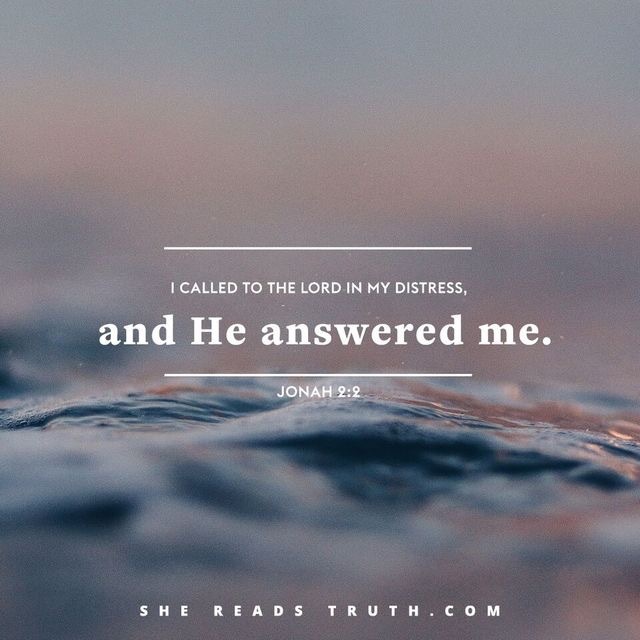 The Lord hears our prayers and answers them! Let’s look at a man I have spoken about before, Isaac. the sister of Laban the Syrian. “Afterward his brother came out, and his hand took hold of Esau’s heel; so his name was called Jacob. to YAH! He didn’t give up on his desire, he never shelved it. He kept going to YAH with his desire. He had faith YAH was going to do something or else he wouldn’t continue praying. that Rebekah was barren and also knowing Abraham’s promise would carry on through them??! That’s a story for another day, let’s continue with the post………..
What has YAH put on your heart? What are you believing Him for? Keep bringing your requests to Him in faith. Don’t give up no matter how long its been. answered your prayer. Remember, its love that powers every thing He does. The time is now to go to another level in our prayer life. Look to Him for help. You can’t do this alone. He wants to help you get there. 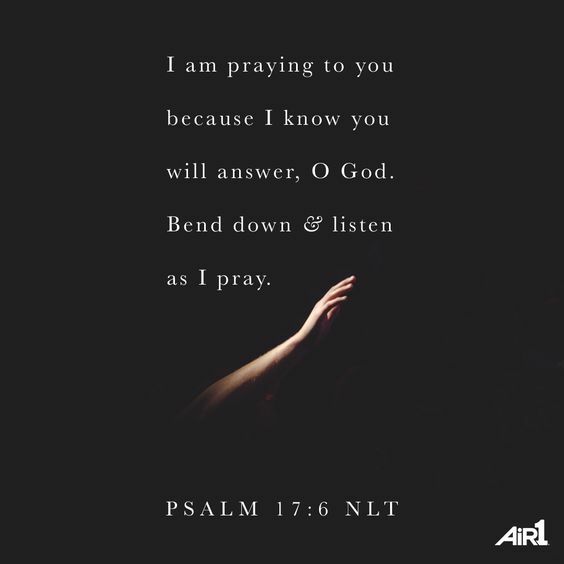 We serve a God who hears our prayers and answers them friends. Keep praying and keep hoping. Wow. This spoke to my heart so deeply. God bless you Rolain. God just taught me recently how important it is to seek His treasure persistently. Don’t give up and never give up in prayer! I know I have growing in this area and look forward to what else God is going to reveal during this season! That is one of the keys, to keep praying even though nothing seems to be happening. Like you I want to grow more in this. May we grow deeper in our understanding of prayer in this season.